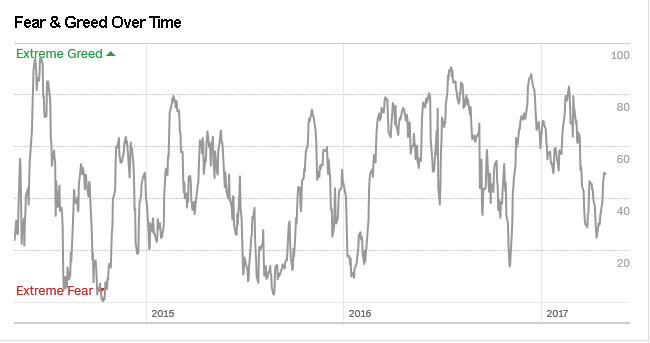 The Index has stayed in the neutral position for a few days now as you can see in the picture. 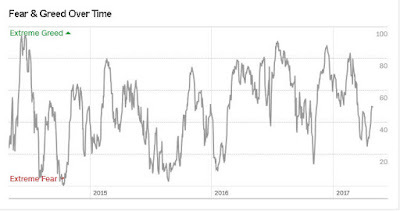 And here is the longer term view showing the fluctuations from year to year. 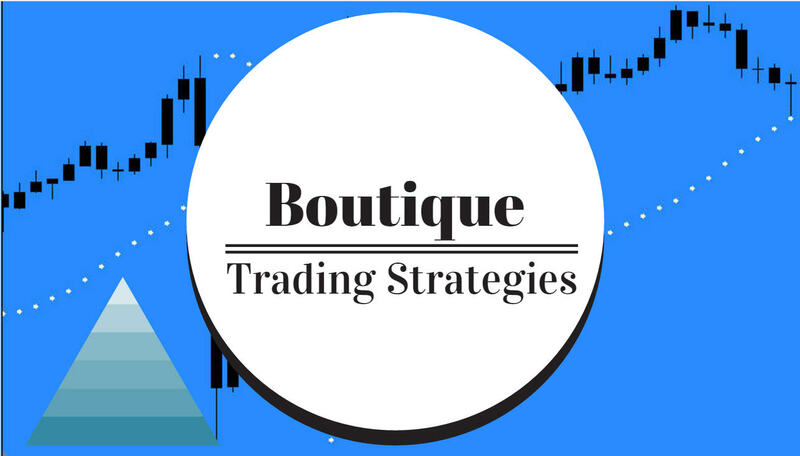 Certainly the markets will not be staying in the neutral position for long, however, at this time there is not really anything that will show direction for the Index. The Index has several components. You can inspect those components on the CNNMoney site here. 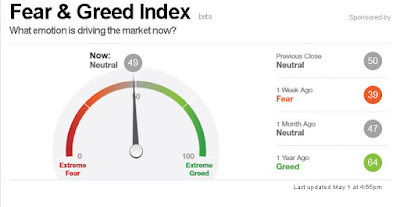 CNNMoney developed the Fear and Greed Index from several means of calculation and combined the results to reflect in the meter diagram.